My blogging friend Kayla of The Art of Creating Joy has some exciting plans! She is raising money for a mission trip to India in the fall! 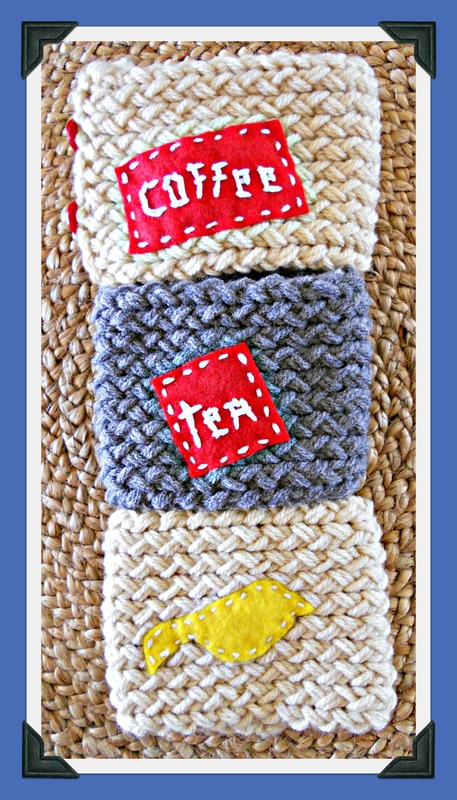 To jump-start her funding, she has opened an Etsy shop featuring these adorable handmade knitted and embroidered coffee and tea cozies. I chose these three and can’t wait to give them as gifts! Now she even has one in French! Click here for Kayla’s blog and here for her shop from this post or anytime from my Shop Love! page above. She’ll keep refilling the shop as her supporters keep ordering.